Lush rolling hills, farmland that spans for miles and miles, mountains, and rivers all exist in Kentucky. It is a state that’s for anyone who is looking for a laid back, quaint lifestyle. It’s not just small towns that are miles away from civilization that make the state great. While the state certainly has plenty of small towns to adore, there are also several larger cities and towns scattered about the state. Whatever your heart desires, Kentucky has it waiting. Strangers aren’t shy about saying a friendly hello to their neighbor and extending a helping hand. This doesn’t take a second thought for Kentuckians. It is a friendly state, ranking 21st in the U.S. If you’re ready to enjoy southern charm at its best, the friendly people that live in the state will certainly put a smile on your face. Kentucky has a cost of living index of 89. This means the state is affordable to live in, whether it is renting a home, fueling up the car, or going out to eat. The average price to buy a home in the state is $133,456, which is lower than the U.S. national average of $255,554. When you make your life in Kentucky, it is easy to enjoy comfortable living without the same risks and worries as you would experience in other states. Find Kentucky land for sale at a great price! Students who attend a public or private school in the state have access to a great educational system that helps them advance into the real world later in life. Additionally, there are 75 colleges in Kentucky. These higher education institutes provide students the chance to earn a two-year or a four-year degree in medicine, agriculture, engineering, or their favorite field. It is easy to provide a great future to your child! There is no state tax on social security income for seniors. There is also a slew of additional tax breaks for people who choose Kentucky as their retirement state. Low sales tax and low property tax are also attractive benefits to anyone moving to the state, particularly seniors who may be on limited incomes. Kentucky is a centrally located state, and from most anywhere you can easily access major cities in a short period of time. The Smoky Mountains, Nashville, Tennessee, Indianapolis, Indiana, and Chicago, Illinois are a few nearby destinations easily accessible from almost anywhere in the state. Although there is no shortage of things to do in the state, it is nice to know that so many great destinations are located so close by that a road trip is possible. Kentucky is a state filled with an impressive history and there are many attractions and landmarks throughout the state that highlight these occasions and events. There is also beautiful scenery throughout as seen in the state parks, lakes, waterfalls, and other scenic backdrops you will discover in the state. Did you know that Kentucky has a fifth season? In addition to spring, summer, winter, and fall, there is the unofficial Derby season. When it’s time for the horse races, there’s no question that the excitement is felt by people throughout the state. The Kentucky Derby is the oldest horse race in the U.S. and it brings thousands of people from around the world together for a weekend of fun. Women love choosing their Derby hats while men are busy placing their bets. Everyone enjoys the scene, the parties, the ambiance, and atmosphere when the derby comes around. Kentucky is a state that has so much to offer anyone who is ready to make the move. 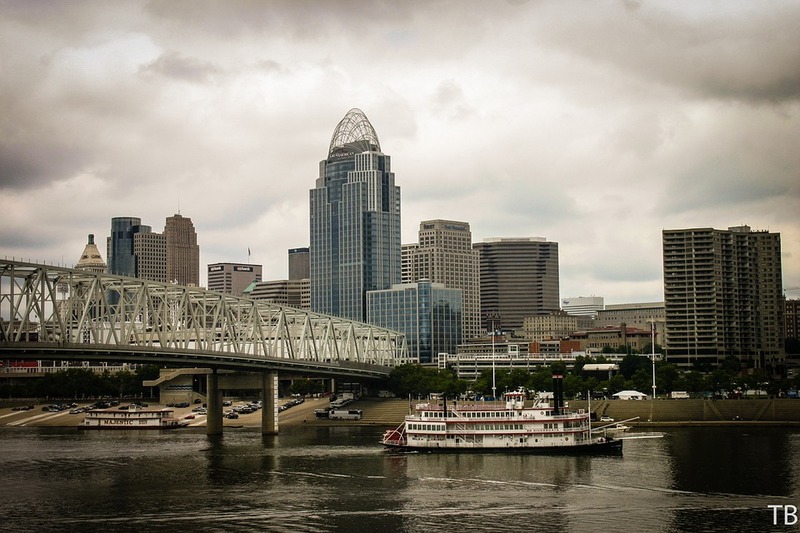 The perks of moving to Kentucky that are listed here only begin to outline the many benefits that await you after this move. If you’re looking for a great place to live, this state has what you need. What could be better? It is time to make yourself Kentucky bound!